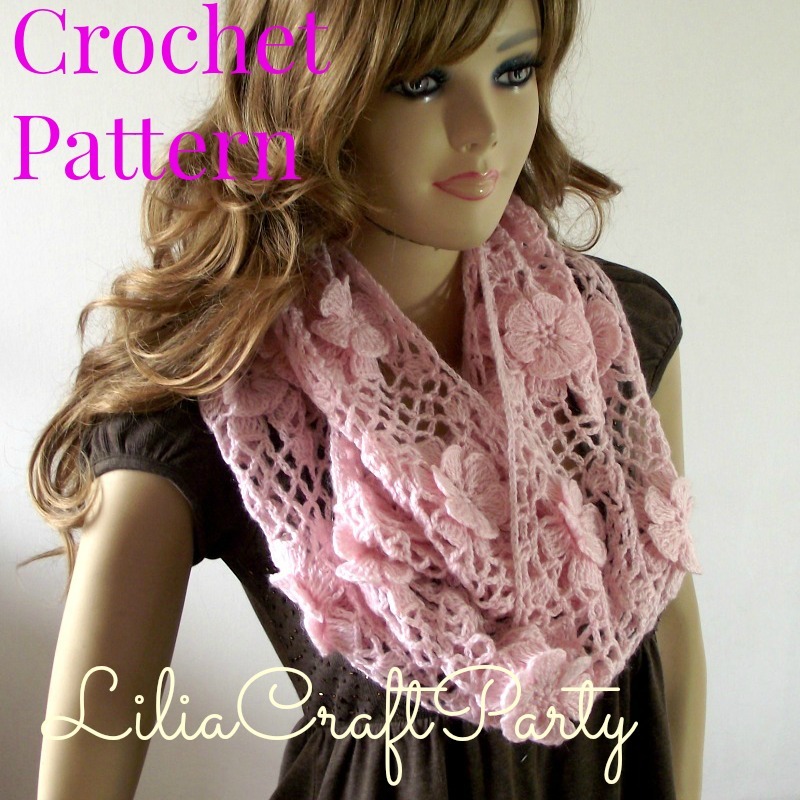 LiliaCraftParty: Floral Whisper Crochet Scarf make a great gift for someone you love! Floral Whisper Crochet Scarf make a great gift for someone you love! 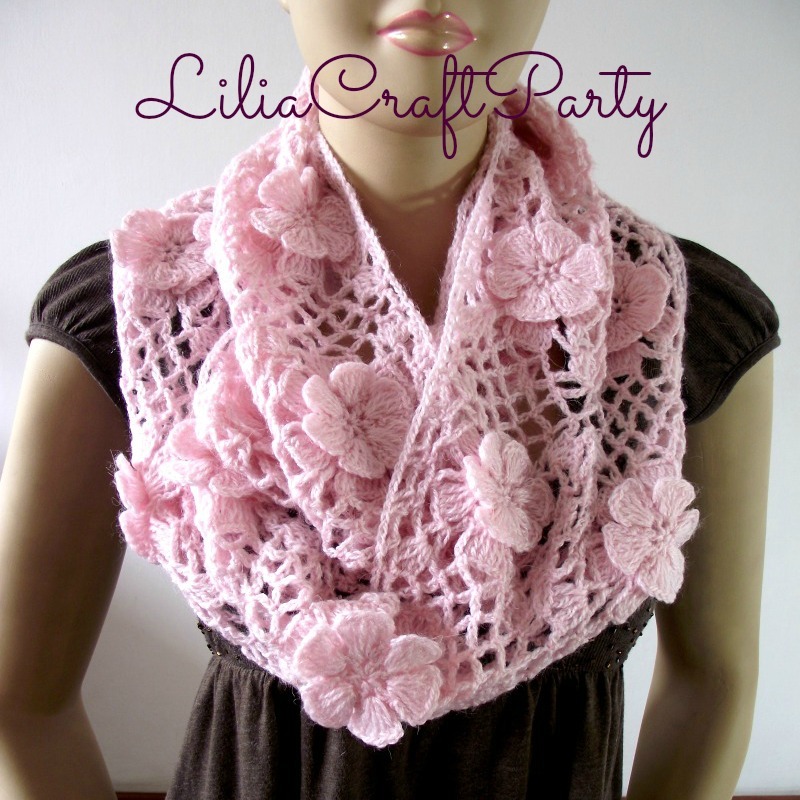 This Floral Crochet scarf is a great project for a gift this holidays! you still have time to do it, I love the romantic and feminine look!! So pretty! Love your blog.